In the following, we will go through how to use phpmyadmin to manage MySQL database, firstly please login to direct admin. 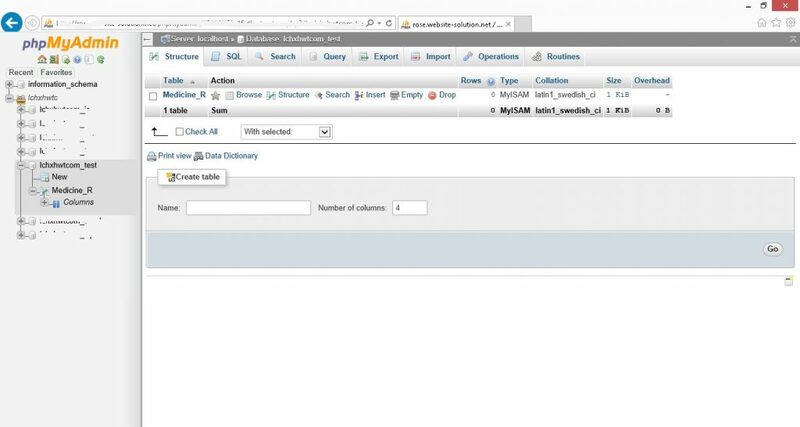 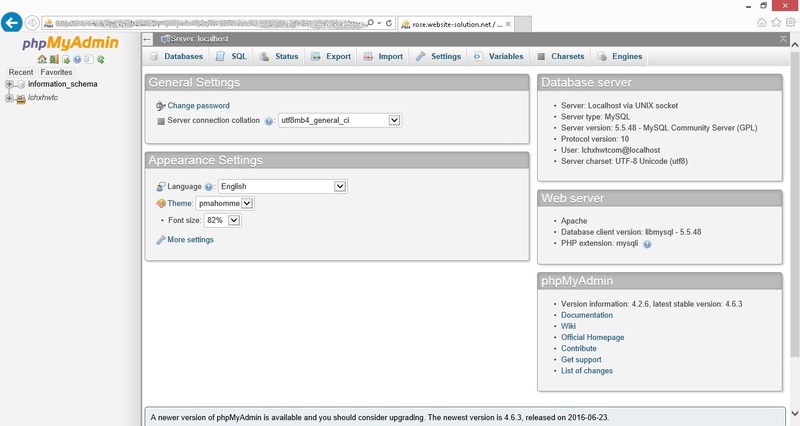 Here are the picture phpmyadmin in direct admin panel. Once you success login to the phpMyAdmin, will like this. 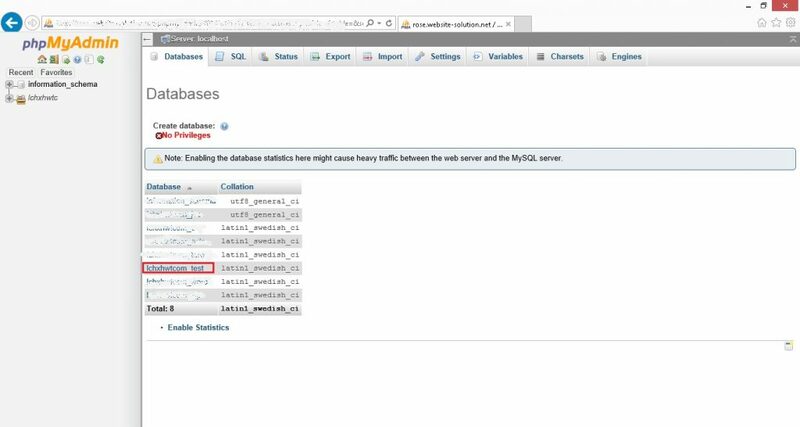 In this page, you may select the database which you need to manage. 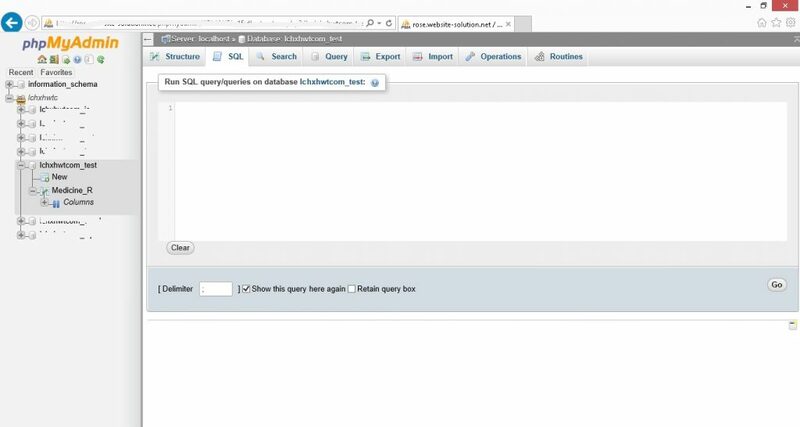 You may in SQL page, put in SQL statement and click “go” to run.